WASHINGTON, Jan 6 (Reuters) - AT&T in regulatory Inc expects to be able to bypass a powerful telecommunications regulator in its planned $85.4 billion acquisition of Time Warner Inc, the in regulatory filings on Friday. Time Warner said that since it does not plan to transfer any Federal Communications Commission licenses to AT& T, it would likely not need FCC approval and would only need the consent of the U.S. Justice Department. 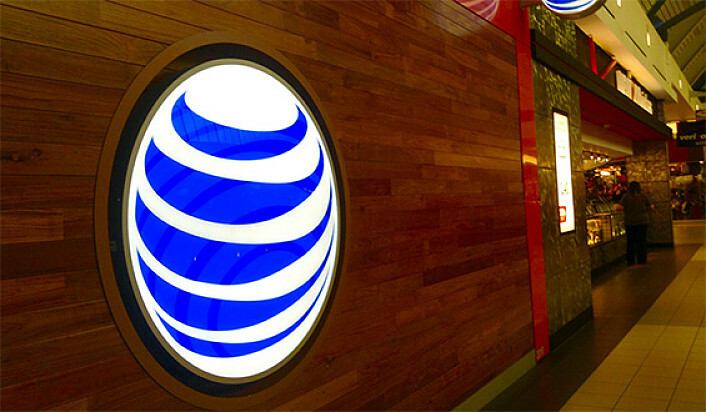 AT&T could forego the FCC by unloading a Time Warner broadcast station, analysts say. Despite its big media footprint, Time Warner has only one FCC-regulated broadcast station, WPCH-TV in Atlanta. But it has other more minor FCC licenses. Time Warner said in its filing it does not anticipate it "will not need to transfer any of its FCC licenses to AT&T in order to continue to conduct its business operations after the closing." The deal faces other hurdles. For example, President-elect Donald Trump has said he opposes the merger, and on Friday a transition official told Reuters that Trump still was against the deal the deal. Time Warner shareholders will meet on Feb. 15 to decide whether to approve the deal. The Justice Department has to prove a proposed deal harms competition in order to block it. But the FCC has broad leeway to block a merger it deems is not in the "public interest" and can impose additional conditions. AT&T and Time Warner filed a premerger notification with the Justice Department on Nov. 4, and on Dec. 8 the Justice Department issued a second information request. AT&T, which has repeatedly clashed with the FCC over the past several years over major industry regulations, said in October that one benefit of its purchase is that Time Warner is "lightly regulated compared to much of AT&T's existing operations."